As you receive this newsletter, we will be approaching the Memorial Day weekend, the official beginning of summer! The staff of THE DIAPASON wishes you a relaxed and restorative few months ahead. If you will be traveling this summer, particularly to Europe, be sure to check out our international events calendar in our June issue, which should be arriving to you soon. You will find what is perhaps our most extensive list of programs occurring abroad ever. Our Here & There and Calendar sections include a number of recitals here in the United States, as usual. There are several summer recital series that are detailed in Here & There and this Newsletter, particularly if you will find yourself in Midwest states such as Illinois, Indiana, Iowa, Minnesota, and Wisconsin. You will also find our summer carillon calendar in the June issue, supplied by Brian Swager. There is nothing like an outdoor concert in beautiful summer weather! And, check for updates frequently at our website. Have you had the opportunity to review your May issue yet? Inside, you will find a fascinating history of the pipe organs of Christ Church, Episcopal, Montpelier, Vermont, by the eminent historian Stephen Pinel. Larry Palmer reviews for us what he believes will be his favorite harpsichord CD of 2018. These are among a few of the offerings of the issue. 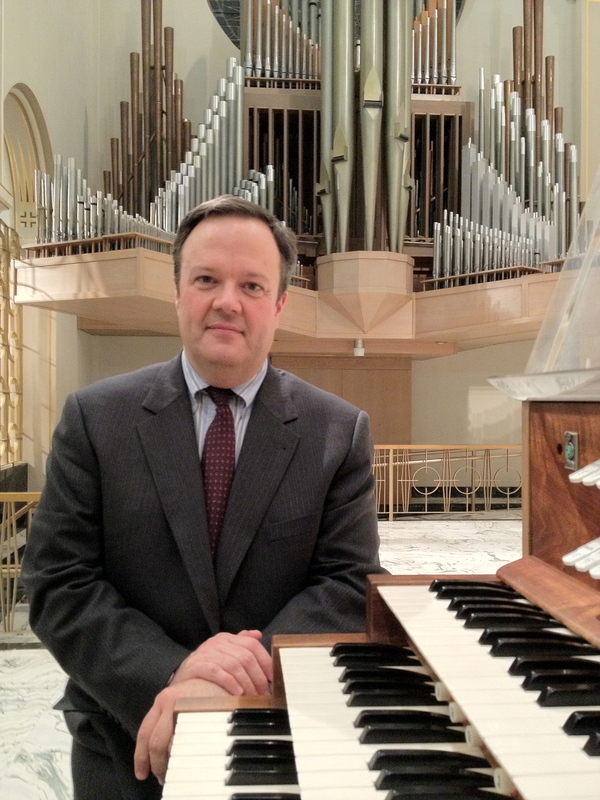 Our newsletter sponsor is Létourneau Pipe Organs of Saint-Hyacinthe, Québec, Canada, whose new installation at Waldensian Presbyterian Church, Valdese, North Carolina, is featured on the cover of the May issue of THE DIAPASON. Clicking on their ads will take you the Létourneau website. The video in this newsletter features David Briggs testing out the new organ at the Létourneau workshops in October 2013.